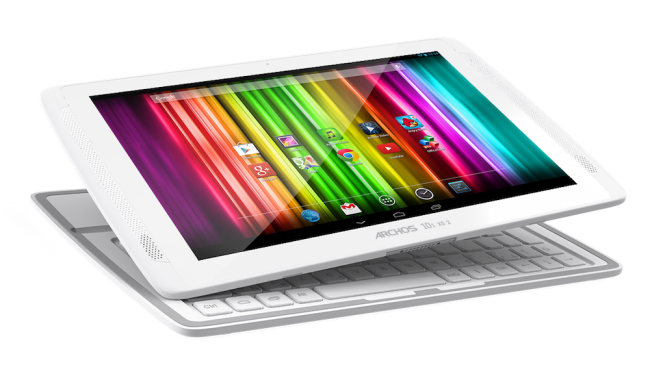 Archos announced a tablet this morning, the 101 XS 2, the newest member of the Gen11 lineup. The tablet should remind you of the 101 XS that was released last year, a slate that was incredibly thin and somewhat speedy considering its lack of top tier specs. The Xs 2 features a 10.1″ IPS display (1280 x 800), a quad-core processor clocked at 1.6GHz, 2GB of RAM, as well as front-facing dual stereo speakers. Not a bad little package, considering the device will go on sale starting at only $279 this December. When purchasing the XS 2, buyers will be treated to the inclusion of Archos’ Coverboard, a detachable keyboard that pulls double duties as a screen protector when not in use. It’s a fancy design, one that we actually enjoyed on the first model. 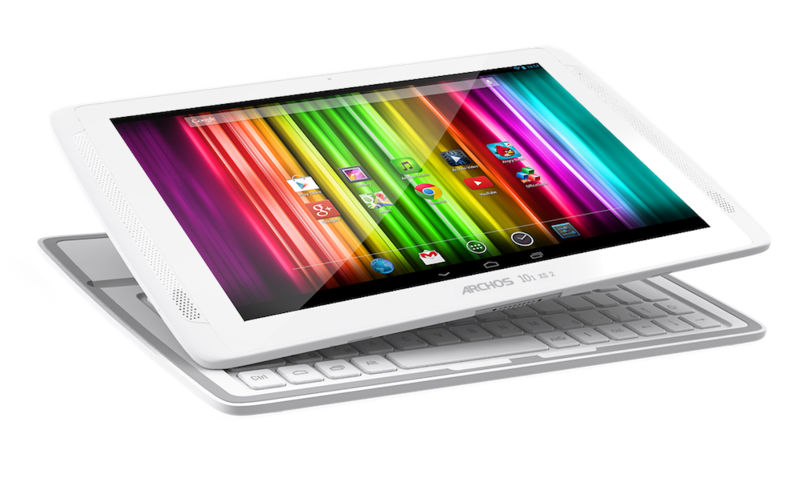 You can start looking for the XS 2 on the Archos website starting sometime in December.